The black Lumix DC-ZS200 Digital Camera from Panasonic is a sleek point-and-shoot camera with notable photo and video capabilities. Despite its compact size at only 4.4 inch in width, the camera manages to incorporate a large 1-inch High Sensitivity MOS sensor and a Leica 15x optical zoom lens for shooting high quality 20.1MP photos. Complementing the sensor is a Venus Engine image processor capable of UHD 4K video recording at up to 30 fps and with an extended ISO of 25600 for use in low-light situations. The Panasonic Lumix TZ220 Digital Camera was added to the Digital Cameras category in February 2018. 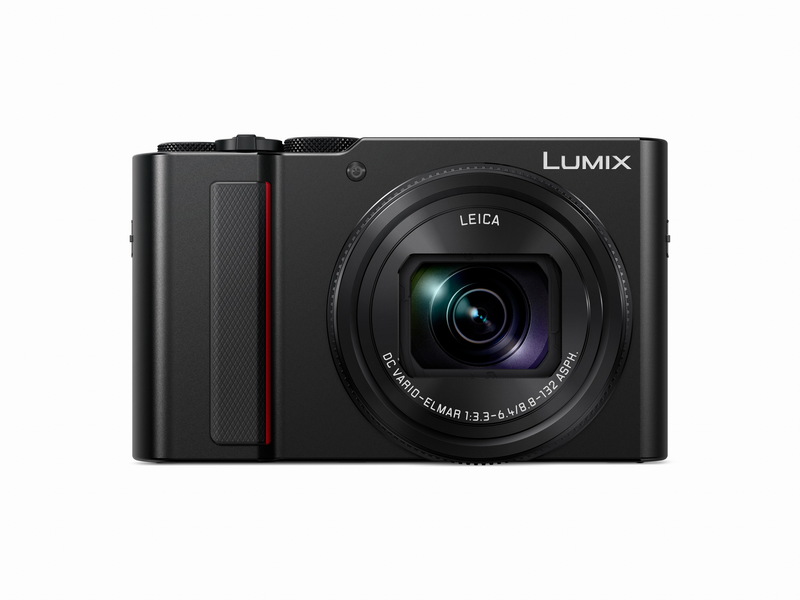 The lowest price GetPrice has found for the Panasonic Lumix TZ220 Digital Camera in Australia is $947.00 from CameraPro. Other merchants who stock it are CameraPro, Ryda Dot Com, Digital Camera Warehouse, Dirt Cheap Cameras, Camera House, Amazon AU.